JST’s Exquisite Line of Hand Dyed Yarns. Weavers have been lusting after silk for thousands of years. Just imagine those little worms munching away on their mulberry leaves and extruding this end product! Our 2/20 silk has a lovely soft ply and is suitable for medium fine scarves. For optimum drape we sett it at 20 epi for plainweave and 24 for twill. Now that we have it dyed in 32 colours, it’s even more alluring. 100% Silk Spun in Switzerland. 20/2 5000 yds/lb. Wind this yarn onto a styrene spool (fee includes styrene spool). 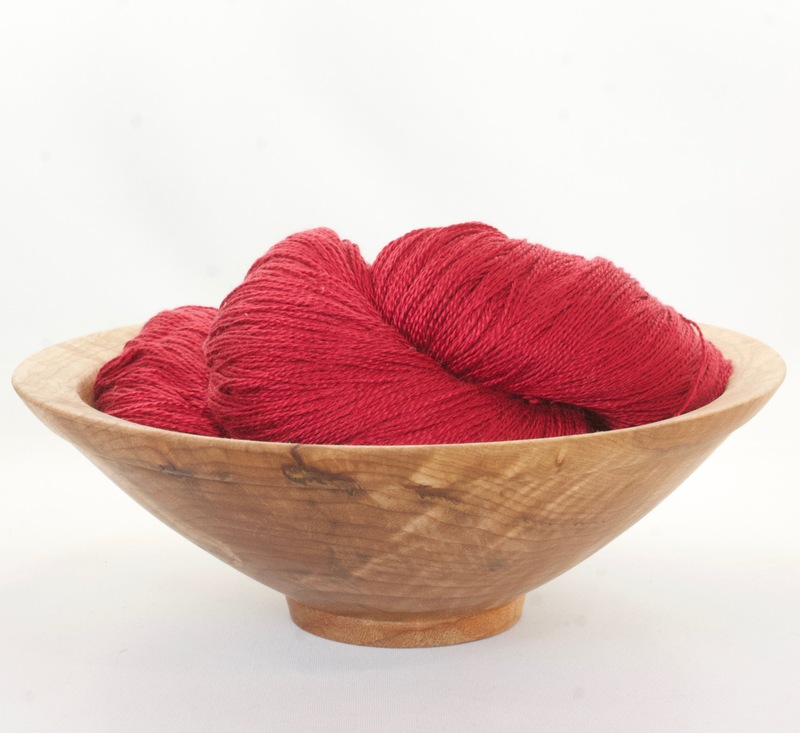 JST’s Exquisite Line of Hand Dyed Yarns. Weavers have been lusting after silk for thousands of years. Just imagine those little worms munching away on their mulberry leaves and extruding this end product! 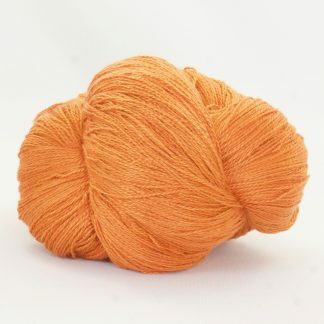 Our 2/20 silk has a lovely soft ply and is suitable for medium fine scarves. For optimum drape we sett it at 20 epi for plainweave and 24 for twill. Now that we have it dyed in 42 colours, it’s even more alluring. 100% Silk Spun in Switzerland. 20/2 5000 yds/lb. Available in 100 gr. skeins with 1100 yds/skein. This silk produced a lusciously soft fabric. We recommend that when winding your warp you wind with 2 ends in your hand. This will reduce the number of interlacements going through your lease sticks and make winding on much easier. 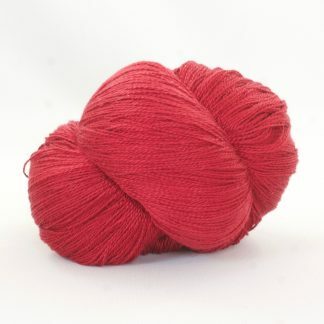 If you can’t buy two skeins, then wind your single skein into two balls. 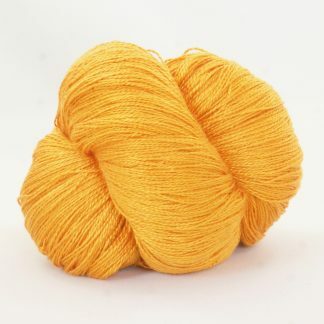 Please note that these silks are small batch dyed and will appear very different than on your monitor. While we do everything we can to ensure that our dye lots are consistent, we do experience variations. 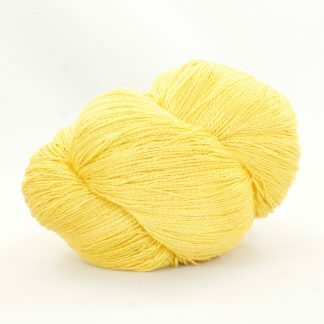 If there is a dye lot difference between skeins in your order, we will contact you BEFORE completing your order.